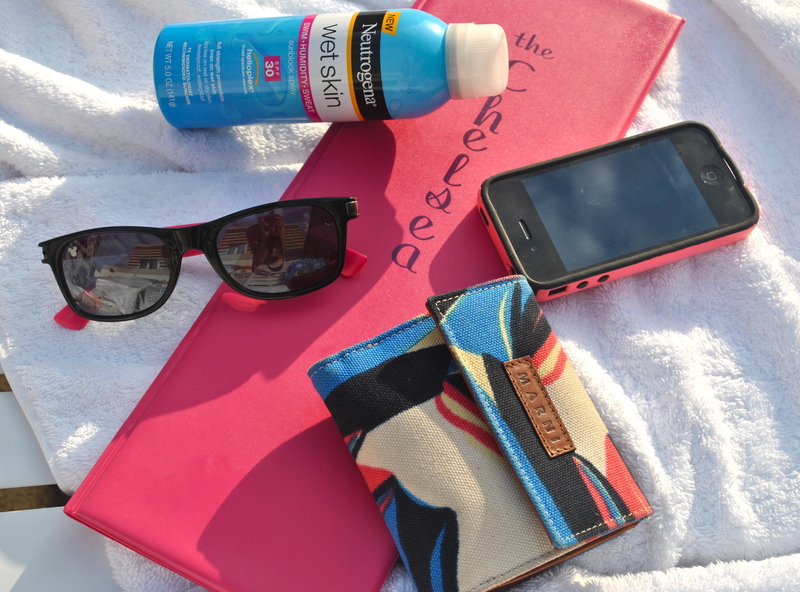 This weekend’s essentials: sunscreen, sunglasses, and the pool-side menu. 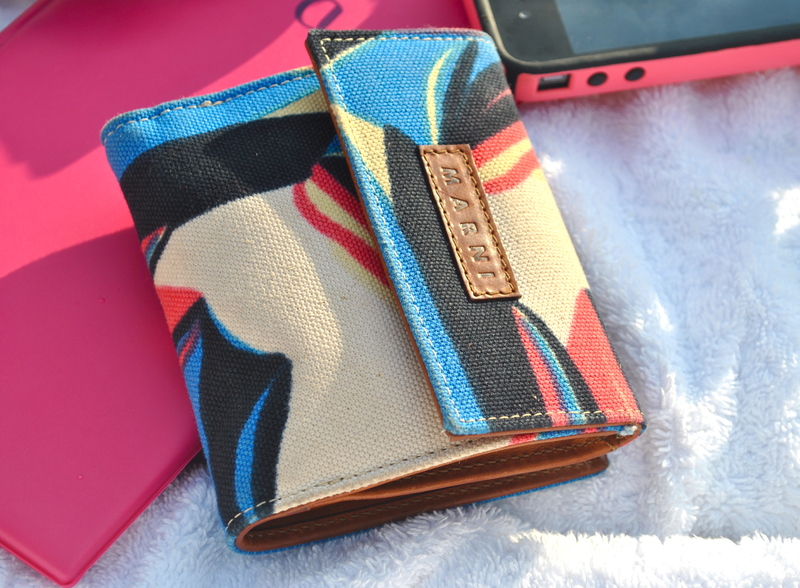 The wallet is cute! I love the colors!